Activists started protests at the institution on December 9 after they learnt that vice chair of the museum’s board Warren B. Kanders is the owns and CEO of Safariland weapons company. 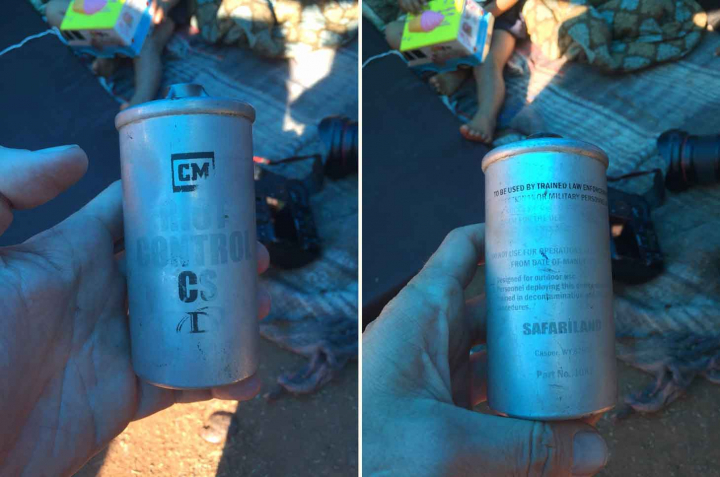 The company’s products include tear gas canisters, which police used against political refugees on the US-Mexico border in 2018, according to Artforum. Activists are going to meet on January 26 to discuss plans on how to confront the museum and achieve their goal of removing Kanders from the board. Kanders’s ties to the weapons company were first reported by Hyperallergic. The news sparked protests even inside the museum: almost 100 staff members wrote an open letter criticising Kanders’s activities and called on the museum not to accept aid from controversial sponsors. Activists say the statement ignores the conflict of interests that Kanders poses to the museum, in their view. They also angry at the museum’s silence in response to their protest.